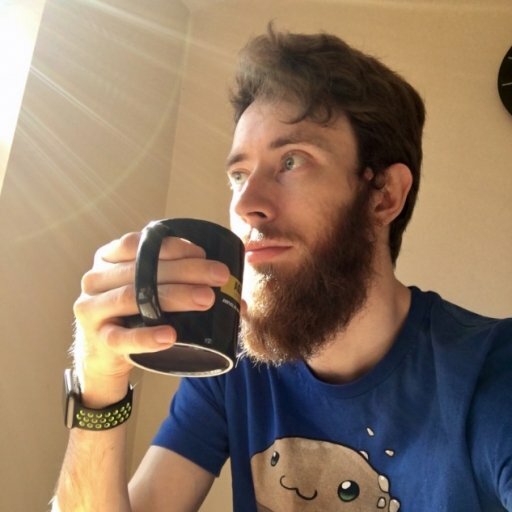 Sea of Thieves is out tomorrow and you can begin your pre-load now, but Rare is making a jumpstart on all their launch day memery with a day one patch for the clothing store. 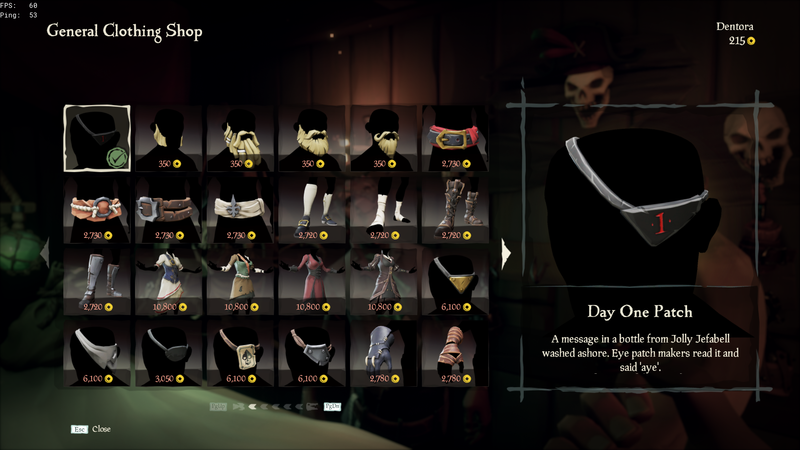 Spotted in the shop by some eagle-eyed crewmen in the crow's nest, the Day One Patch is an eyepatch you can purchase for your pirate with a big red 1 embroidered onto it. The description is a reference to a joke Redditor Jefabell made three weeks ago after the latest beta ended, and we guess someone at Rare decided it was good enough to make the grade. It's another example of Rare wanting to include the legends and stories of its privateering community in the game's lore, after a whole bunch of fun Easter eggs cropped up in the second beta playtest a few weeks ago commemorating achievements from the first beta. Not content with recognising in-game players' achievements for falling out of the crow's nest or launching themselves furthest from the ship's cannon, Rare shot a dude out of an actual cannon and received a Guinness World Record for their troubles. What a mad, mad world.